The Work Opportunity Tax Credit (WOTC) program is a federal government initiative designed to provide a tax credit incentive for employers for hiring individuals from specific targeted groups. 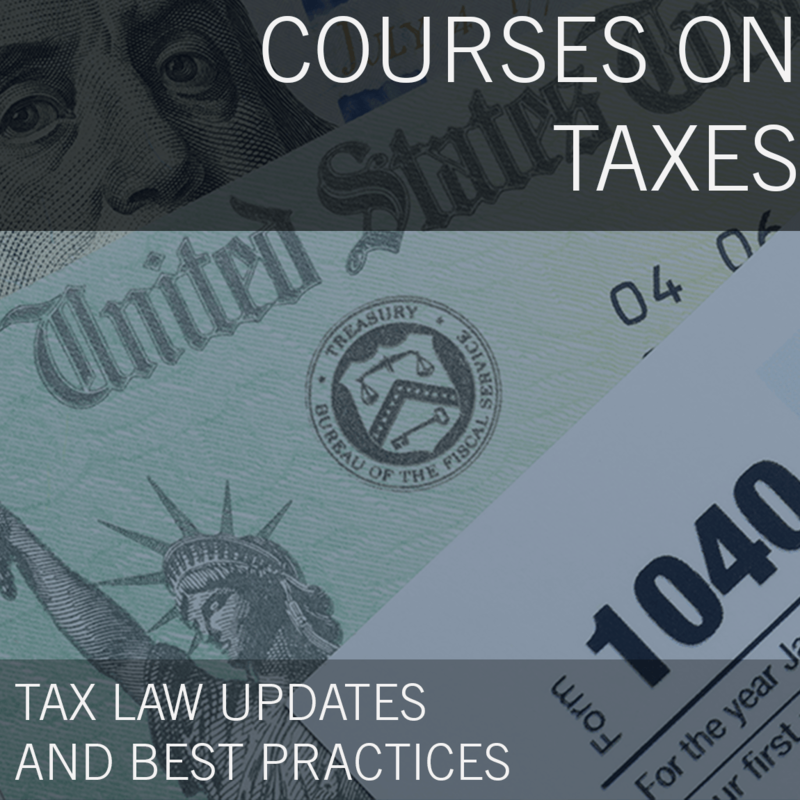 With the new Tax Cuts and Jobs Act making significant changes in the tax law, the WOTC program stays in effect through the end of 2019. Accountants & CPA firms will learn how to secure WOTC Tax Credits for businesses. 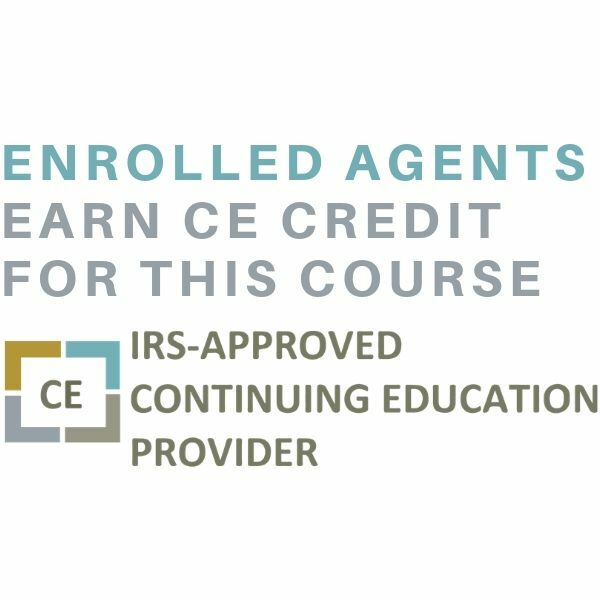 Learn about the Federal WOTC Tax Credit program, how to Partner with CMS to increase value to your business customers, understand the categories of qualifications and estimate the values of the tax credits. Did you know, on average 10-15% of all new hires may qualify, saving the employer an estimated tax credit of $2,400 - $9,600 per qualified new hire. Government estimates indicate over $3 Billion in tax credit saving per year. Real money. Real value. The Work Opportunity Tax Credit (WOTC) program is a federal government initiative designed to increase employment opportunities for people who typically experience certain barriers to employment. Eligible employers receive a federal income tax credit that reduces its federal income tax liability. Unused credits can be carried back one year and carried forward for 20 years. Often thought of as administratively burdensome, the WOTC program has often been overlooked by employers. Please click here for details. 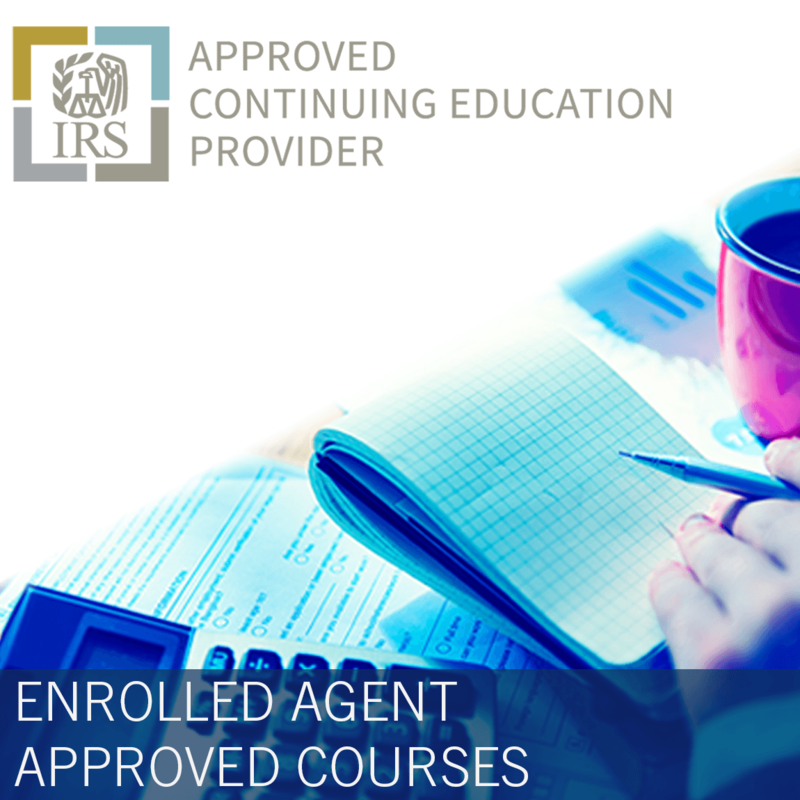 This unique program is under IRS legislation, but administered by the Department of Labor which often confuses tax accountants and employers. Interestingly enough most companies, accountants and employers are potentially missing out on millions of dollars in tax credits by not taking advantage of the WOTC program, and are not educated about the “28 Day” rule or the appropriate filing procedures. 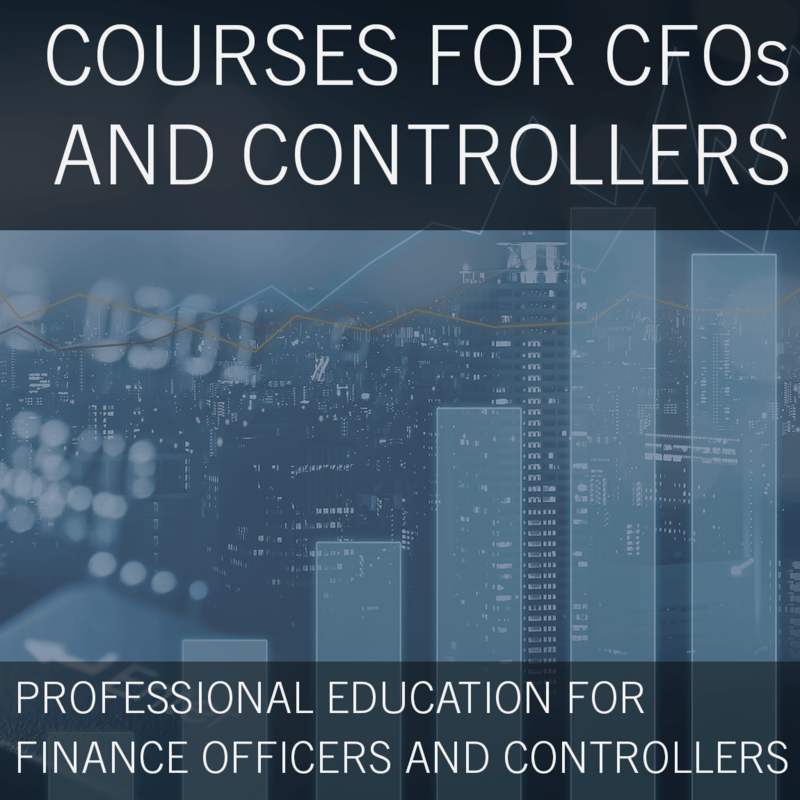 Learn how to add value to your CPA services, and take advantage of the Billions of Dollars that are available today through the WOTC Tax Credit program. 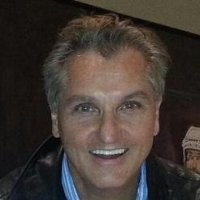 Brian is the Managing Partner of CMS WOTC & iRecruit and has over 30 years of experience in the employment tax credit & software technology and the industries. CMS has been providing WOTC tax credit services since 1997 and in 2012 developed a secure web portal to collect and process WOTC information in a paperless manner. The WOTC portal has helped our clients increase participation and improves processing times while allowing customers to track the value of their credits in real-time. CMS developed iRecruit for business customers to meet the need to automate and streamline their recruiting, applicant tracking, and electronic onboarding operations. iRecruit was listed as one of CIO Review magazine’s 20 Most Promising Sage Solution Providers. Brian told the magazine, “Our products offer seamless solutions. It’s an applicant tracking system (iRecruit) that comes with social media integration, reporting and all electronic onboarding.” Brian has a BS in Finance from the University of Central Connecticut. CMS is a member of the Society for Human Resource Management.